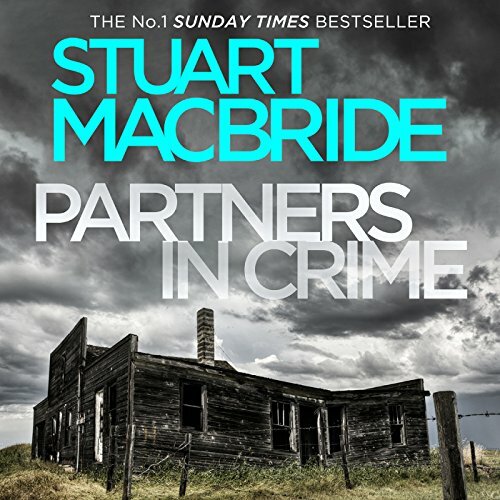 Two bloody brilliant short stories from number-one best-selling crime writer Stuart MacBride, featuring DS Logan McRae and his boss, DI Steel. 'Stramash': something fishy is happening on the isle of Jura. DS Logan McRae gets a phone call from DI Steel ordering him to come to the island at once. One freezing night's sleep in a hatchback and two storm-battered ferries later, Logan arrives - but there's no sign of Steel. DI Steel's 'Bad Heir Day': why is DI Steel in an even worse mood than usual? Is it because it's Christmas? Or maybe it's because the missing persons case she's just caught looks like a hoax from a mile off. Or is it because she's just been left a huge amount of money? One thing's for certain: Steel's having a bad day, and she's hell-bent on making sure Constable Guthrie has one, too.